The math, seeming relatively simple ultimately did enough to prove that two genuine batting efforts often overpower an individual spark. How else would you negate the simple equation that when a KL Rahul and Gayle clobber in tandem, it may invariably lead to a denial for Chennai Super Kings? And that is what precisely unfolded as a Dhoni storm in the final ten overs in Chennai's run chase, leaked sixes and boundaries but not enough to steal a win. Early on as Punjab batted first and CSK opened the Pandora's box from which Gayle emerged towering sixes at glee- Harbhajan seemingly held the wrong end of the stick. The men sporting bright yellows beginning to look pale as 10 an over from their most experienced spinner echoed the disconsolation of the team and fans, despite Dhoni's individual valiance. Maybe eight out of ten folks engrossed in Mohali's nail-biting saga would be feeling for Mahendra Singh Dhoni right now. And, maybe that's normal. And maybe not only for his blazing brilliance, a fitting example of which we saw today in his 44-ball-79 alone. But also because it takes a courageous leader to admit to candidness when asked in the immediate aftermath of his team's 4-run loss, "They bowled well, really well," speaking of his opponents' brilliant bowling effort that sealed the fate of the game in Kings XI's favour during the closing stages of what was seeming an outside chance for the hosts. But then how often has one seen the magnanimity of Mahendra Singh Dhoni- the man and the batsman- being matched ably by his opponents? 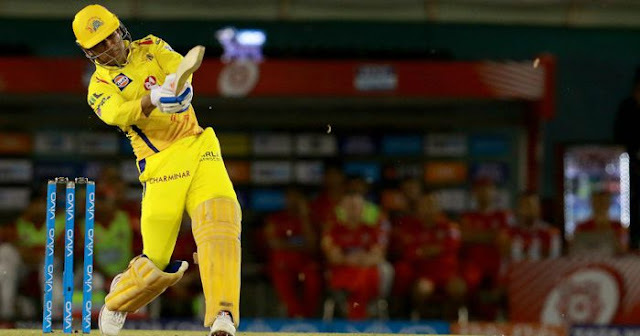 Even as MS kept Chennai in the game during the closing stages, ever since he promoted himself over Bravo and Jadeja in clubbing 5 half a dozens, his efforts laced with a strike rate of 179 was a tad bit under-powering in the end. For quite simply, where the twin efforts of Rahul- in sublime touch thus far in IPL 2018 and Gayle- in his maverick turnout in the very fast opportunity were concerned, Chennai just couldn't get over the line. In some ways, you had to echo the same sentiment voiced by Nasir Hussein who in his appreciation of Dhoni's brilliance also expressed a staid disbelief that had "Dhoni been batting throughout top 4 thus far in the IPL, he may have ended with 300 runs already." 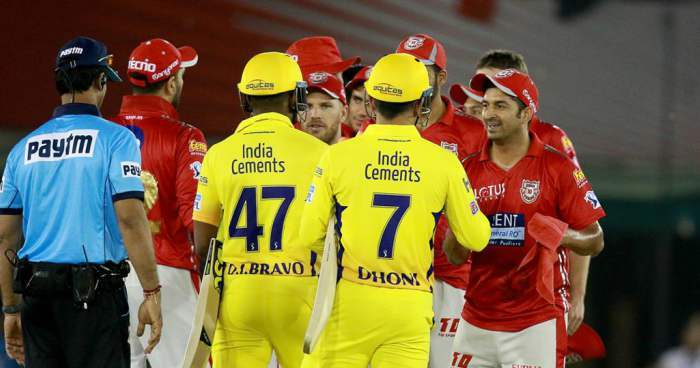 Besotted CSK fans had to contend with a final ball 6 as 11 were needed off the last over with no other batsman other than Bravo around Dhoni, having to do too much with the too little left to score off. Perhaps, a tactical mistake to send Jadeja up an in-form Bravo, you wondered with a scratchy head? But it's anyone's guess and a main course of action to take now. 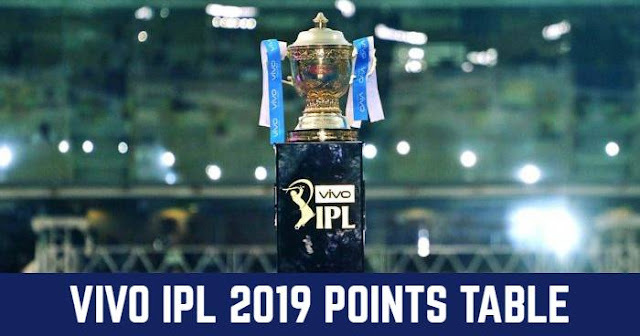 But all that said, it couldn't be denied that Chennai, in their bowling effort early on made most of curbing Punjab's free-striking batsmen who at one stage, looked set for a 220 finish having already scored 100 of their eventual 198 runs in just 8 overs. The way Rahul supported by top-scoring Gayle got Punjab going, the signs of an ominous 'Gayle-storm' were ominous. Had it not been for Shane Watson- seemingly in the know of his actual all-around capabilities- who sent the Windies big hitter back in the 12th over, Dhoni may have had to counter an even onerous task than their unsuccessful attempt at carving the requisite 199. Thakur did manage to send a seemingly dangerous Yuvraj back for 20 which provided CSK with some solace at subduing Kings XI's surge. But in the end, Dhoni's late charge aided earlier by Rayudu's handsome support act of 49 proved lacklustre in front of Shardul Thakur and Ashwin's vital strikes in shifting the momentum of the game toward the Kings' favour.